We’re back from UFC 202! We had such a great experience, and we can’t wait to tell you all about it. Our UFC VIP guests were treated to premium seating, photo ops, gourmet food, open bar and more. Take a look below at the UFC VIP Experience from UFC 202! 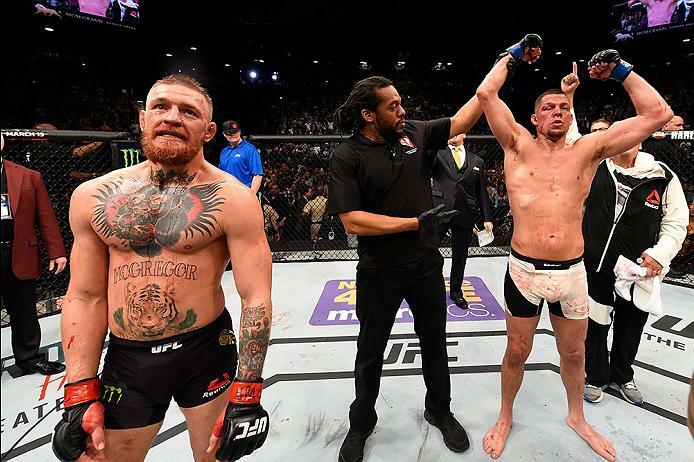 Are you hyped up for this weekend’s rematch between Conor McGregor and Nate Diaz? We are! UFC 202 is the fight of the year. The rematch between bitter rivals is going to make for an epic fight. 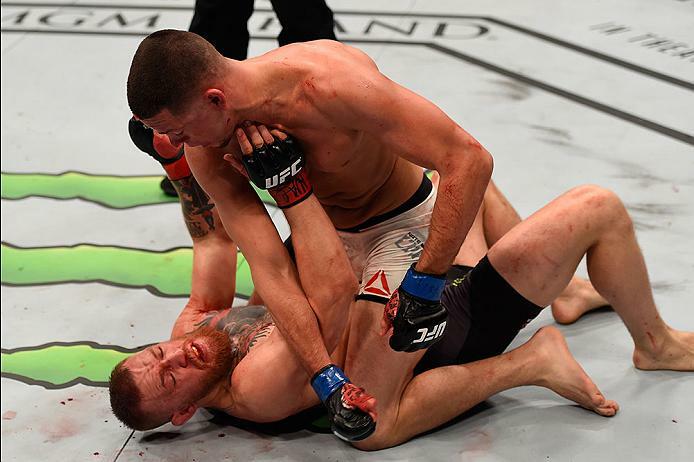 After falling to Diaz by a rear naked choke, McGregor is on a war path. His press coverage has been nonstop and his verbal assaults are downright nasty. Diaz hasn’t been a saint either, returning insults as fast as they come. No one ever said UFC was classy and this fight is a true testament to the sport's rougher side. There has been quite the buzz around UFC 202 and understandably so. Conor McGregor facing Nate Diaz for a rematch is the story screenplay writers, not to mention UFC Stakeholders, dream of. We know UFC flourishes in the hype. I’m guessing between the fighter smack-talk and pre-match promotional videos, they have made enough money to pay off all of the fight-card purses, match performance bonuses, production costs, and still have enough money left over to feed a third world country.